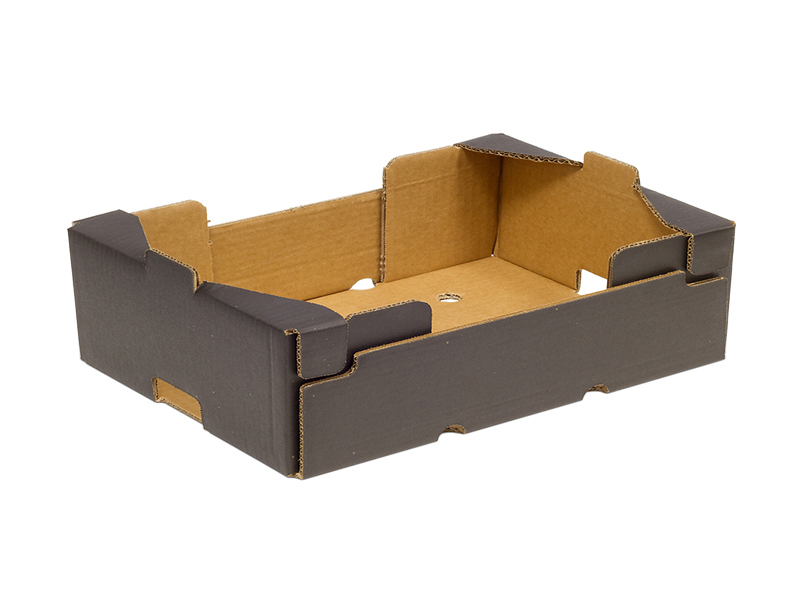 In Vegabaja Packaging thanks to our R+D+i department, we can offer you all the variety of corrugated boxes available in the market (Agricultural Boxes, Self ready packing, 6 gluing points, stamping boxes), packaging or exhibitors and always adjusting to the needs of our customers. 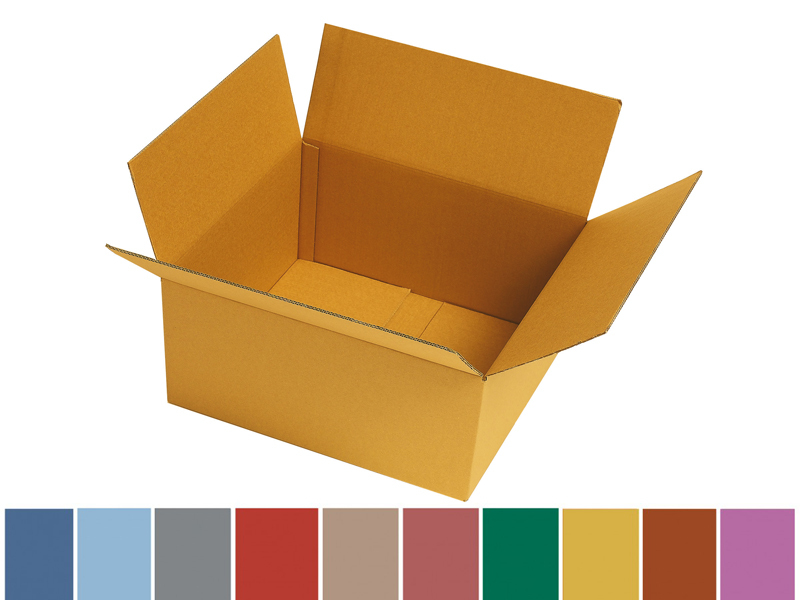 We also have all the models corresponding to the international code Fefco for corrugated boxes. We carry out Post-flexographic printing-Pre flexographic pre-printing- High quality printing. 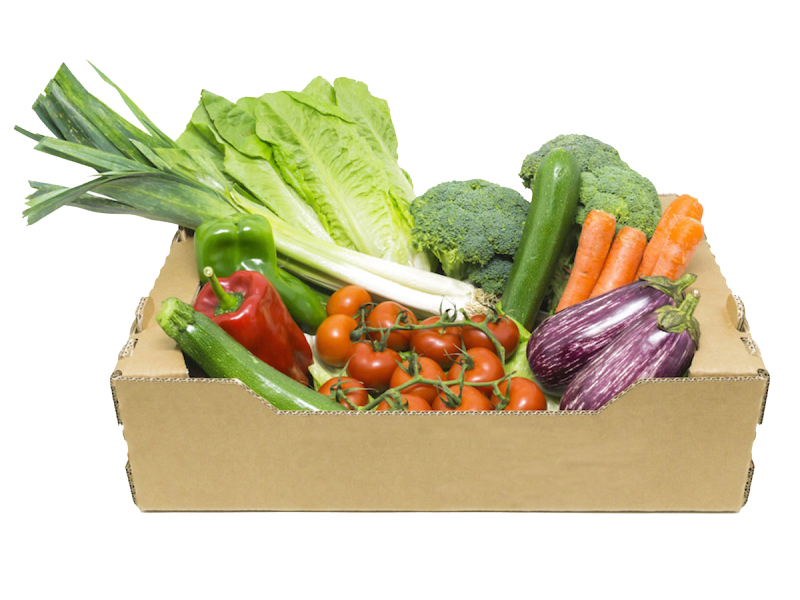 In addition, in VegabajaPackaging, thanks to our R + D + i department, we offer our service to create your own packaging, where we make a customized packaging adapted to the needs of your product. That's why we invite you to become part of the Vegabaja Packaging innovation. 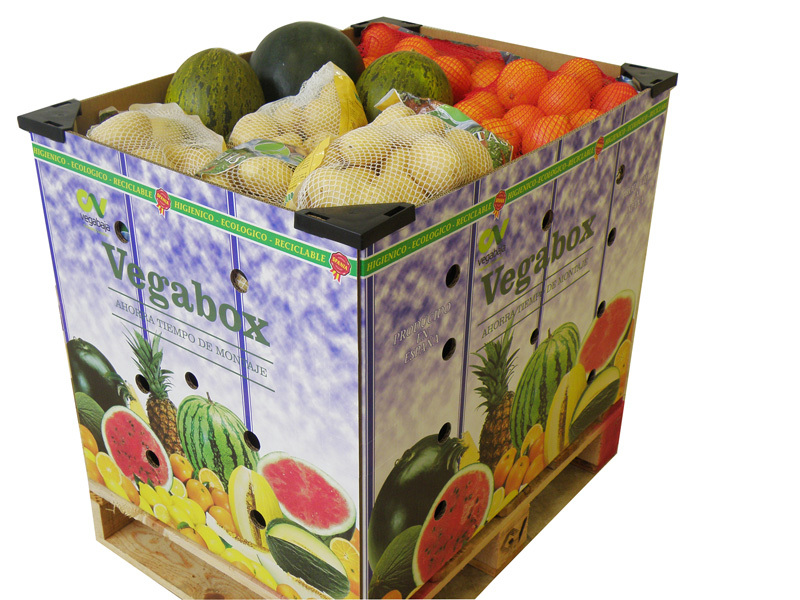 In agricultural packaging Vegabaja Packaging with the stamp and quality mark Uniq of Afco (Spanish Association of Manufacturers of Packaging and Corrugated Packaging). 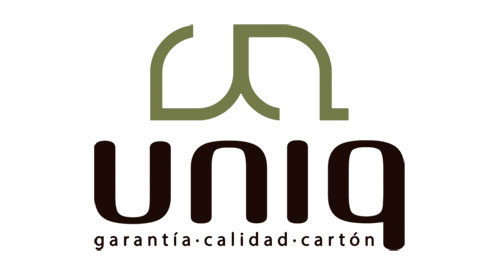 UNIQ packaging is ready for the future: quality, innovation, adaptability and sustainability.